I just noticed that my last blog post was way back in early November! Goodness me! I hope everyone had a beautiful Christmas. 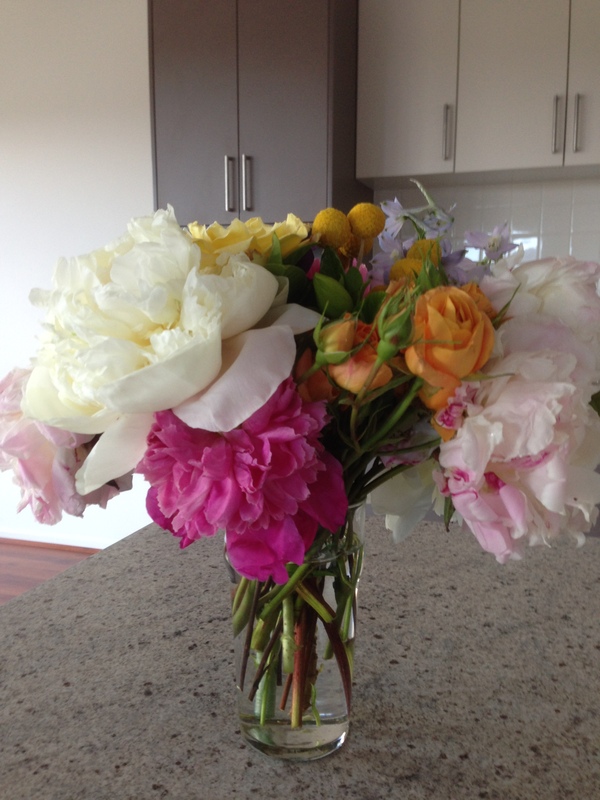 I’m so looking forward to 2014, I love this time of the year. 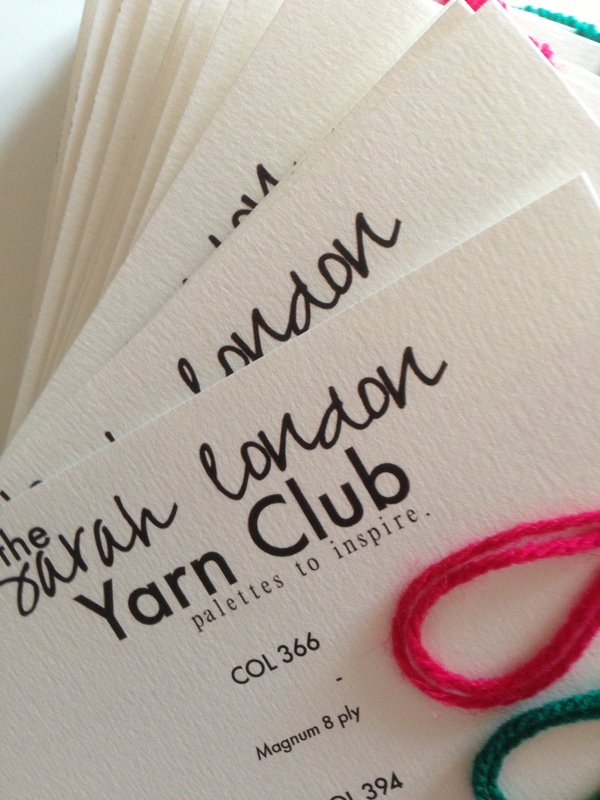 The Sarah London Yarn Club launched in November, palettes to inspire were sent worldwide. My husband and I found the perfect house (we had been looking for quite awhile)! 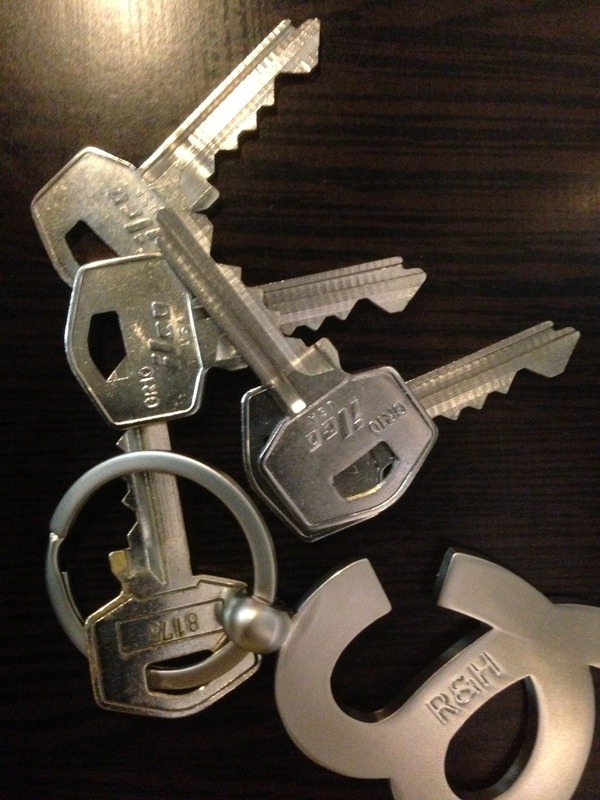 We were given the keys to our new home two weeks ago, so we have been moving house in between Christmas festivities. A peek inside! Once we get settled and I catch my breath I’ll give you a little tour. A few people had thought that we had moved to the ocean and were living by the sea. 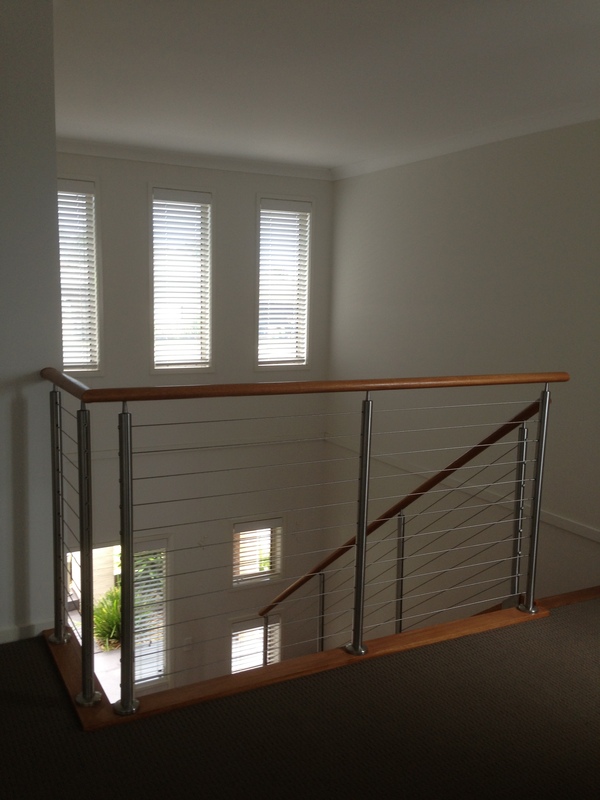 No, we are still in the country, it’s the third home that we have purchased in the same suburb over the years. We were invited to the street Christmas party and we got to meet all our new neighbours. 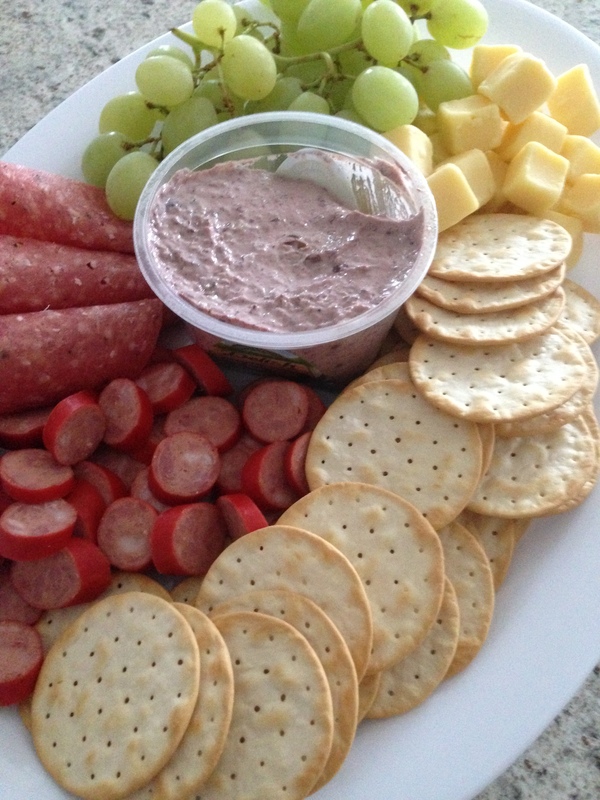 It was a lovely evening, I did a simple platter. We had a fab Christmas Day, the kids opened their presents in the morning and then we went over to my brothers for Christmas dinner. I was asked to bring some Fried Rice without egg or prawns due to my nephew having allergies. Robert, the sous chef (Emma’s fiance) chopped all the ingredients for me within minutes, we tossed and fried and made the biggest batch of fried rice. And, it was scrumptious! I’m going to make another lot soon, I’ll post our simple recipe for you when I do. 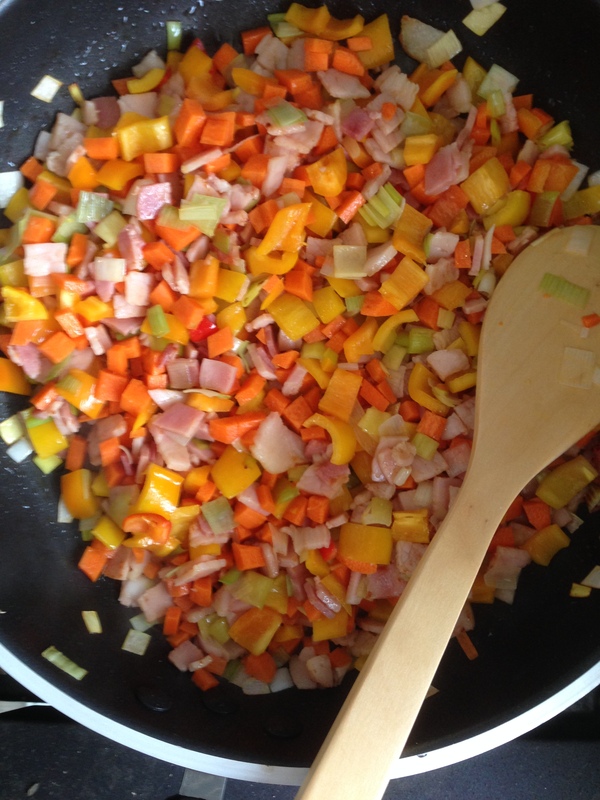 We substituted shallots with a leek as the grocery stores were all out of bunches of shallots on Christmas Eve! I think I’ll not bother with shallots at all and always toss in a leek! Santa was good to me! 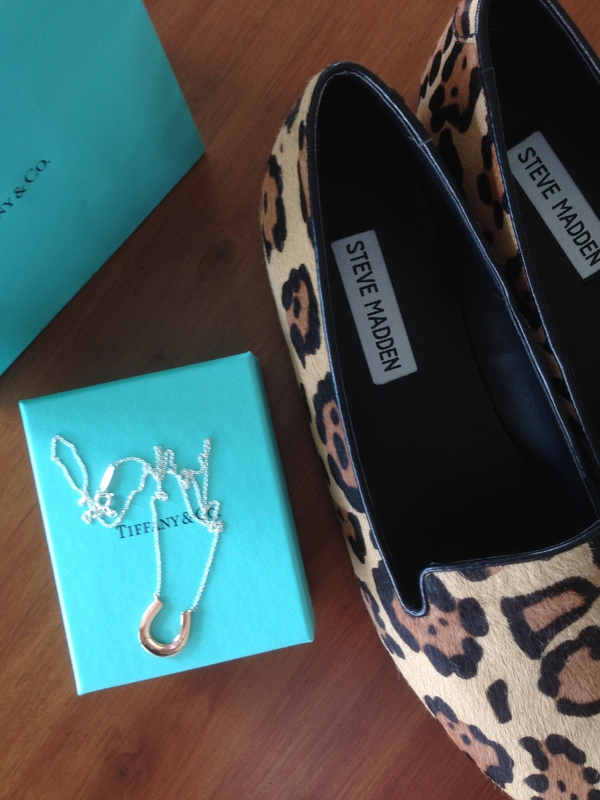 A sweet Tiffany horseshoe pendant and the pair of Steve Madden shoes I’d been coveting. I best get back to the unpacking and sorting! I’ll be back soon with a PDF pattern party to welcome in the New Year!